The Swan Inn, where the meeting is held, offers rooms, as does the Bear Inn and a number of other smaller places. No chains in BoA to my knowledge; Premier Inn one stop down at TRO; nearest Travelodge is the new Melksham one - lift could be available. We [Well House] can no longer offer accommodation - not even a guest room at the moment! Booked a nights B&B at the Swan on the 22nd. I'm hoping to attend tonight, as an interested observer from Bath. The rest of this post is more applicable to the fares fare section, so do move if felt necessary. I was looking up trains from Bath Spa and Oldfield Park to Bradford on Avon, and noted that the fare from Oldfield Park is 70p more than from Bath Spa, which is a larger difference than to other destinations nearby, such as to any station in the Bristol area. 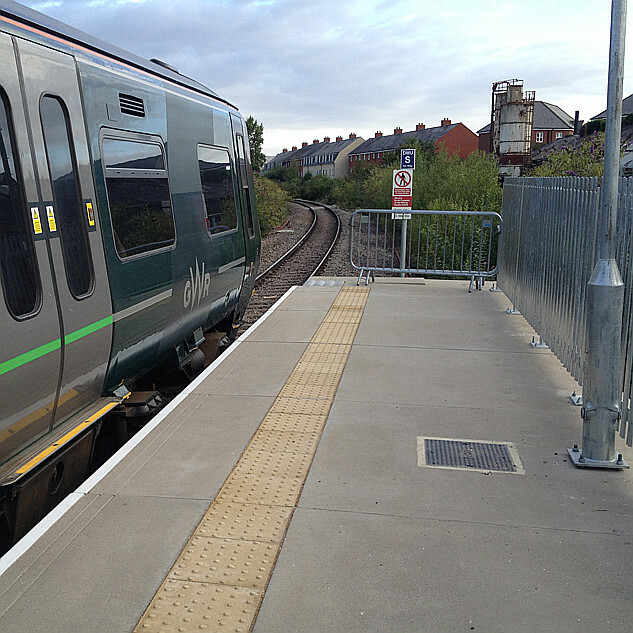 However, oddly, the fare to Trowbridge, just 2 miles further along the line, is the same from both stations. It is this sort of random fare setting I keep coming across on GWR that does annoy me. Although 70p isn't a lot in the greater scheme of things, the fact that it is more when you know the next station doesn't have any fare difference does grate. Longer distance journeys are based on station group fares - so (for example) Bath Spa to London Paddington and Oldfield Park to London Paddington are the same. 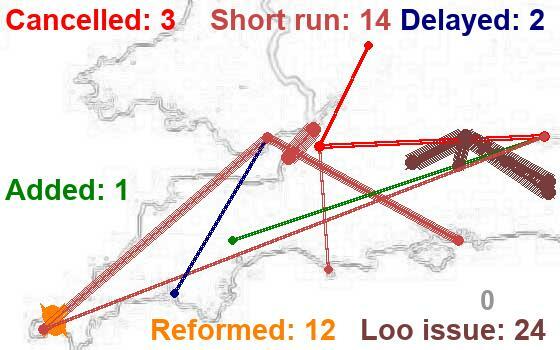 Shorter distance fares are done individually rather than based on the group. Perhaps you have found the boundary? There is a similar boundary issue with day returns changing to period returns at a certain distance. As an example, I recall that for a Melksham to Patchway journey one day, with return the next, the best price was to buy a Melksham to Severn Tunnel Junction (period) return - Patchway only being offered as singles, or day returns. Thanks. Yes I'm aware that this may be a boundary issue, but looking at Bath to Bristol fares, the differential is only 20p if travelling from Oldfield Park. It seems to be just going to Bradford on Avon that has such a larger differential fare. (and going farther afield from here, there are some instances of differences of many pounds if travelling from Oldfield Park, because you are routed via Bristol rather than via Bath Spa). It has always been my view that the Oldfield Park and Bath Spa should be treated as one station in terms of fare setting, so that whichever way you go you would be paying the same fare whichever station you travelled from.